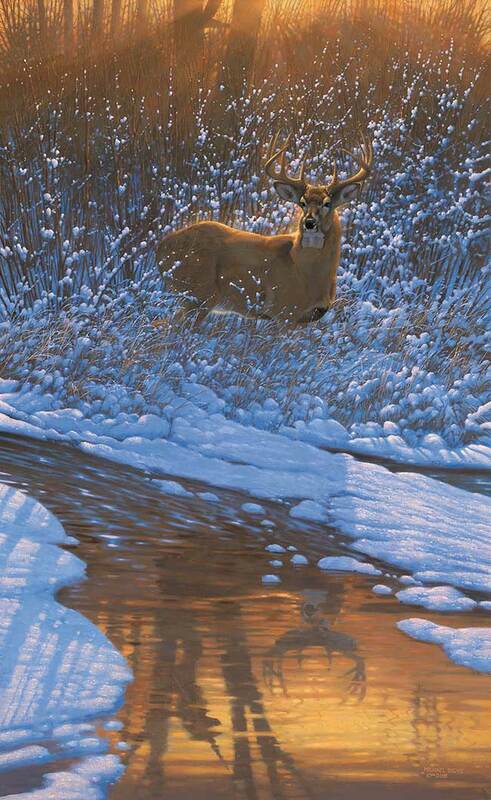 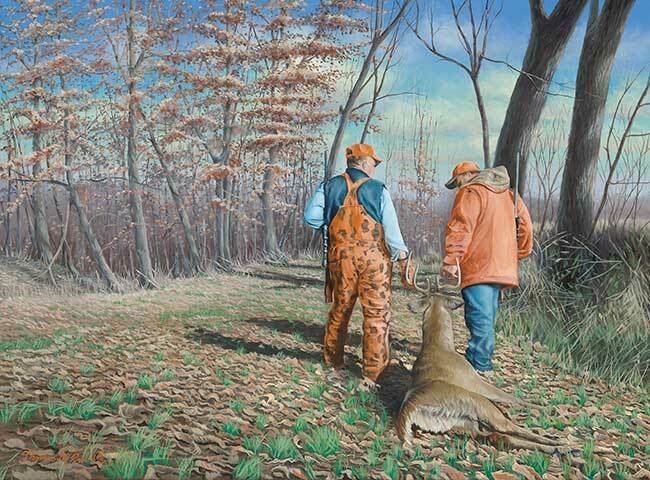 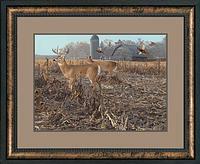 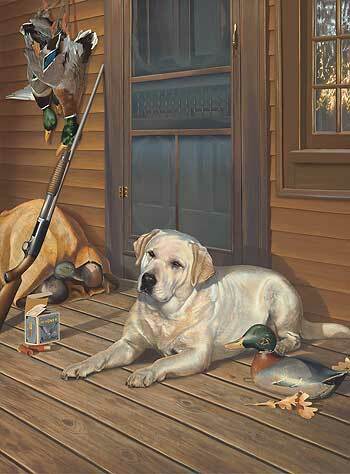 Hunting art celebrates the long tradition of man's pursuit of and appreciation for wildlife and the outdoors. 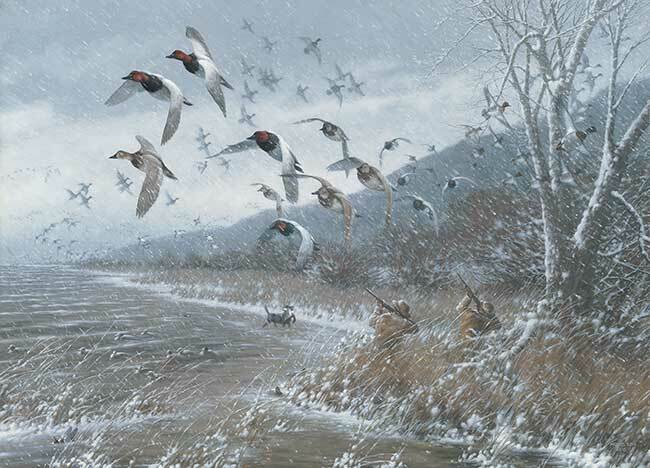 Wild Wings works with over 75 of America's top artists, who produce inspiring images that immortalize outdoor related experiences and memories. 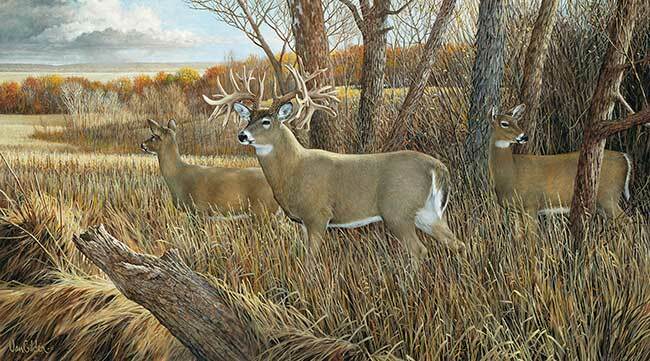 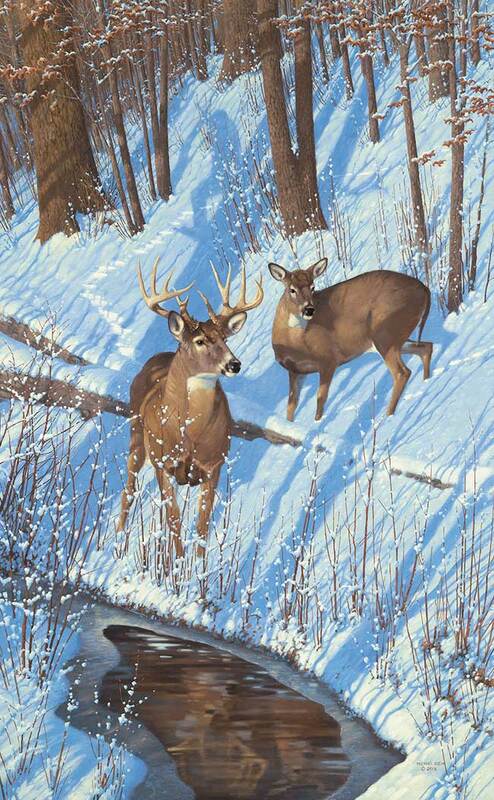 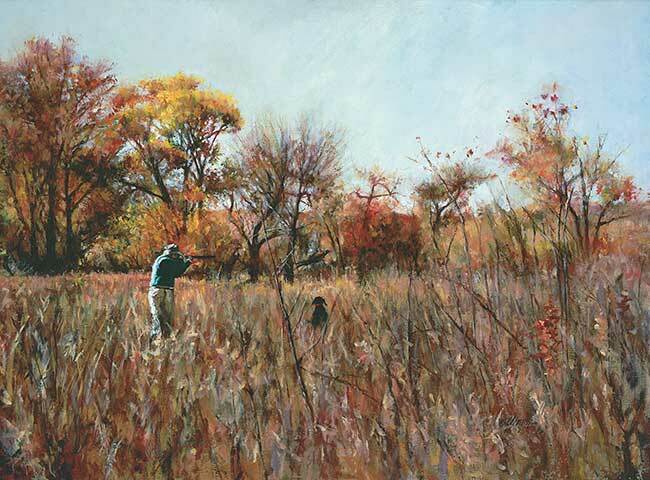 Specifically for hunting art, you'll find a vast selection including big game, upland game, waterfowl, hunting dogs, western hunting, predators, turkeys and much more. 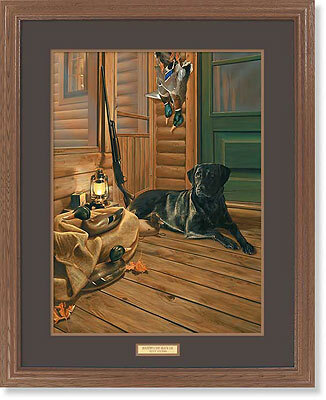 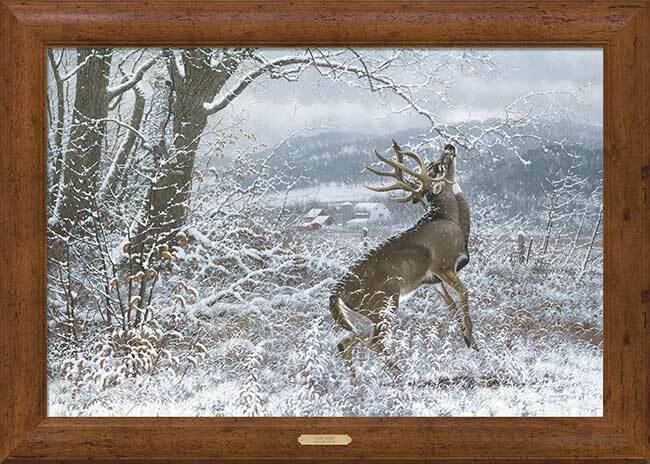 Shop through a selection that we're very proud of, and find the hunting art that fits your home or cabin decor and matches your hunting pursuits.